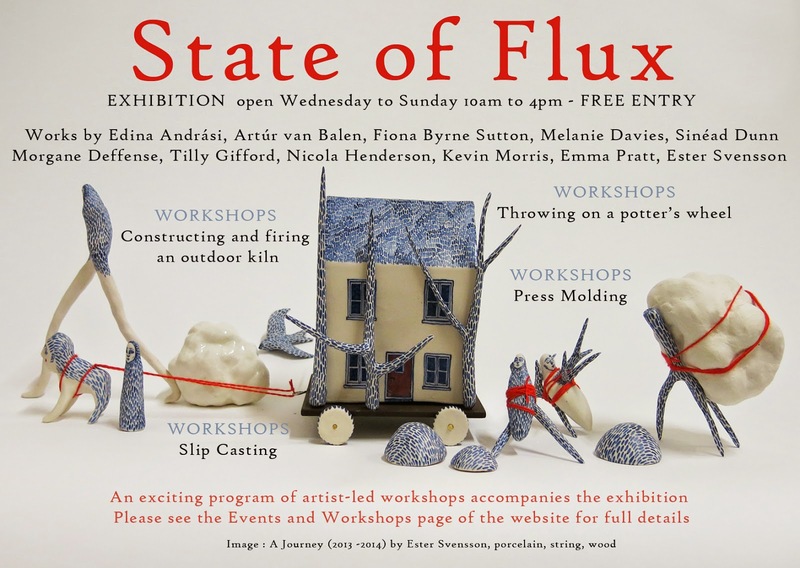 If you're in Ullapool in North Scotland, you should see this show and go to some workshops! There will be work shown by eleven different artists who are all graduates from Scotland's ceramics courses - which are, unfortunately, no longer running. I wish i could go see it myself! The piece on the image below is the one i'll be showing, but there'll be a few extra characters in it.